Slide N Style Performance Horses started in 2004 with the goal of breeding, training, and showing quality reining horses. Our world class stallion, Bondolena, is the heart of the farm and is the basis for our breeding program. He has an exceptional disposition that he passes along to his offspring. 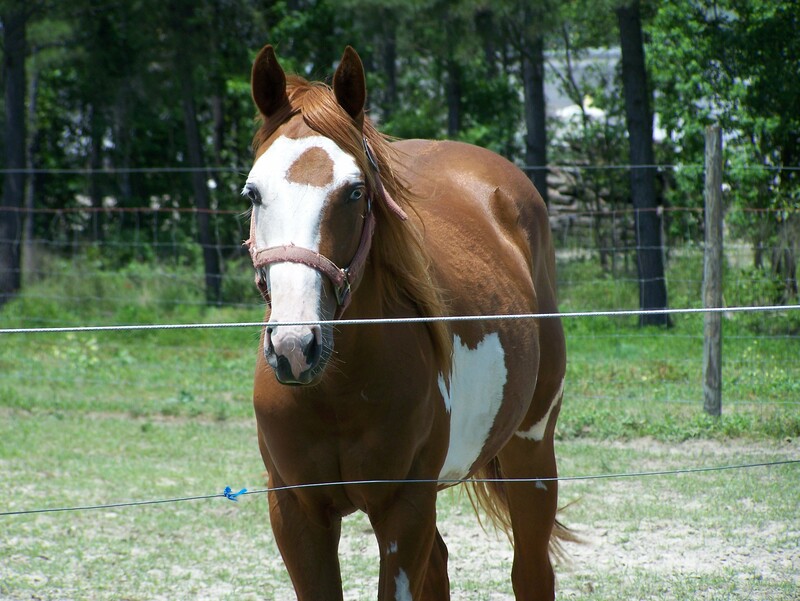 We hope to promote, train, and show his foals, as well as other quality reining horses. Am. Reining - Bondolena wins 1st under both judges. My Social Shiner places 2nd and a 3rd. Open Reining - My Social Shiner places 3rd under all judges. Open Reining - Bondolena wins 1st under both judges. My Social Shiner places 2nd and 4th. Blue Ribbon Victory places 2nd under one judge. Please call or email with any inquiries you have! We look forward to hearing from you!